We’d like to start by thanking the thousands of people who have registered, engaged on social media, or left positive feedback for our project. Many of you have expressed great understanding of the application of the blockchain in the media and advertising industry. We are really big fans of the Etherscan Ethereum Block Explorer tool. The service offers a seamless and integrated way to explore block activity on the Ethereum network. In addition to the activity of Ether (ETH), all ERC20 tokens can be explored on the platform. This means that all transactions, token holders, and other data are publicly available for scanning. The identities behind user addresses are generally unknown. Etherscan is a great example of the promise of a good blockchain because it is a tool that allows people to publically scan the ledger for activity. 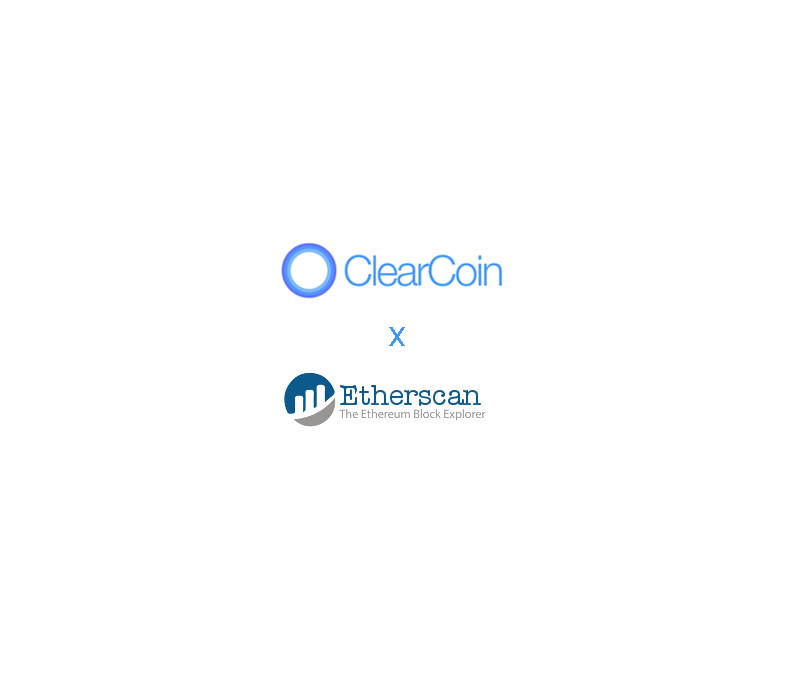 The ClearCoin (XCLR) token contract address is 0x1E26b3D07E57F453caE30F7DDd2f945f5bF3EF33 and our token contract can be explored using that address. All token transactions are listed within that contract address. Additionally, the token holders and smart contract data can be reviewed.